The holidays are upon us and with that comes the fun (and burden) of entertaining. I always find the biggest challenge is planning a meal that's fun for everyone yet doesn't require me to spend all night in the kitchen, away from the fun. 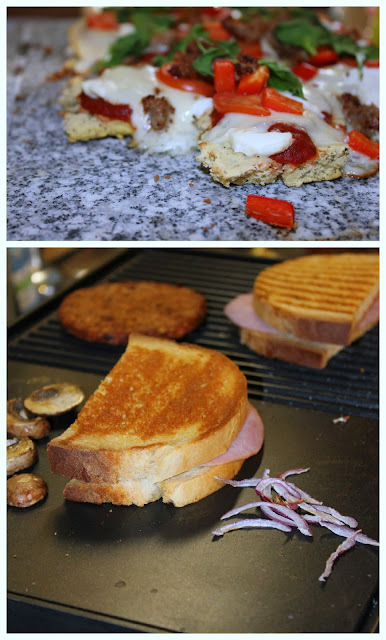 Below is a review and giveaway of a great kitchen appliance for entertaining by my friend at Open Hands! The Holidays are all about bringing people together, and I truly believe one of the best ways to connect with someone is over a meal. Think about it...a first date and you're so careful about what you order, how big of bites you take, you pray that nothing is stuck between your teeth. Then it happens, you're married and you eat your meal laughing without a care in the world of how that food gets in your mouth. Right? That's what happens when we are comfortable with someone, we can enjoy a meal and have fun ; with no nerves. So, I love having people over for meals. I just think its a great way to connect & I love to entertain. 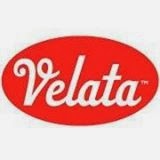 So I was really excited to see that Velata has come out with a new product to make entertaining even more fun. You might remember a little over a year ago I did a review for this great company and their fondue warmers. You can read that review here. 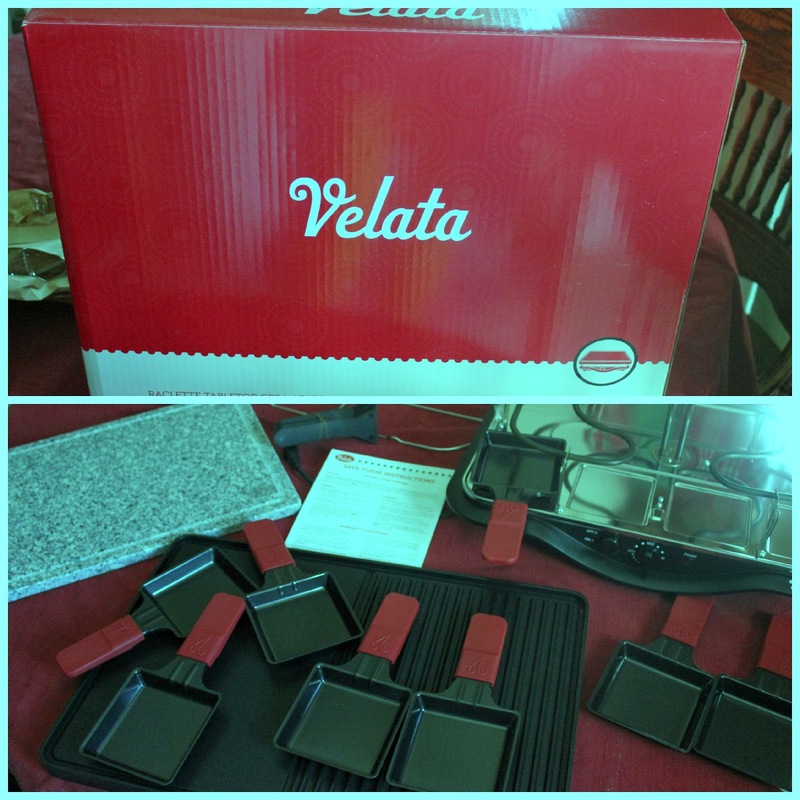 Consultant Anna Lessard, has been kind enough to work with me again and share this fabulous new Velata Raclette with us. Ok, now that you're back, let me tell you. This thing really is great. When I first saw the video above it kind of reminded me of the Melting Pot, which is one of our favorite places to eat; but the nearest one is over an hour away so we just really don't have the chance to go. To be able to have this experience at home, sounded perfect to me! When our Raclette arrived, I immediately took it out of the box and set it up. My initial plan was to have a "girl's night" to try out the Raclette, but sadly between sicknesses and the busier "Holiday approaching Season" it didn't happen. Hubs and I did have a friend and my parents over one evening for a meal where we used the Raclette and it was a lot of fun. Things went a little slow, since it was our first time using it we were really trying to figure things out...but I LOVED the end result and the laughter the experience created. The next best thing to eating a meal together, is preparing it together. I love that the Raclette brings those two things together in a fun way. 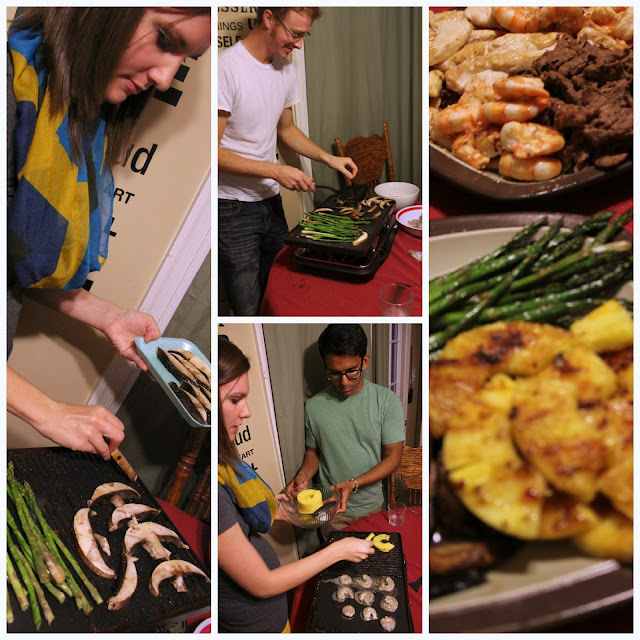 The first time using the Raclette, we used the grill top. I love that this features two different surfaces for the perfect grilling. The biggest learning curve with this was that the cheese has no need to go on until the final few minutes. It will melt pretty fast. 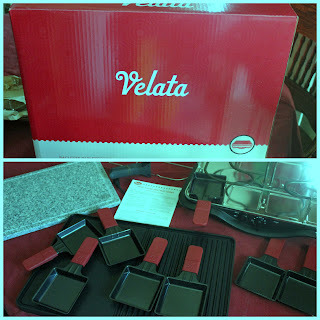 The Velata Raclette cast aluminum grill is great for the above mentioned things, but its also perfect when the kids want a grilled cheese for lunch. It's so large, that I don't need to just cook one sandwich at a time, I can do everyone's at once!! 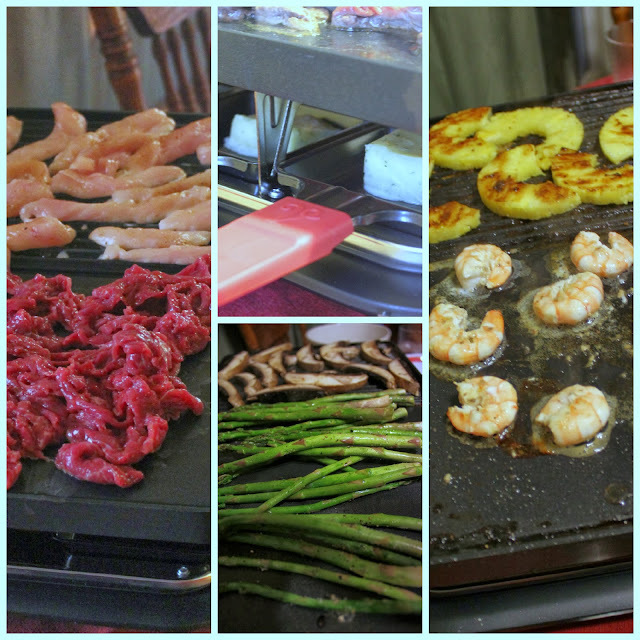 The best part about the Raclette, is that it is incredibly versatile. 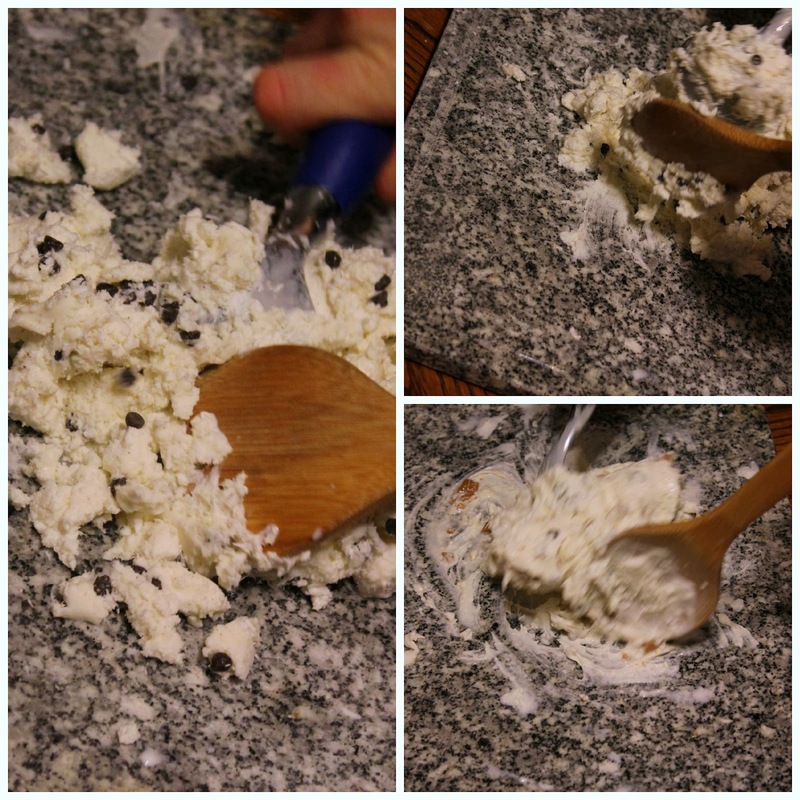 The stone that comes along with it can be used in the oven to make your favorite homemade pizza & more!! Maybe your an ice cream fan, we love the places where you can go and pick your ice cream base and your ingredients to be mixed in...well its so expensive so it is very rare that we go. BUT now, with the Raclette Stone, we can create our own at home. Simply put the stone in the freezer for a few hours and then invent your own ice cream creation! Please fill out the entry form below for your chance to win. This giveaway will end on Monday 12/9, Good Luck!